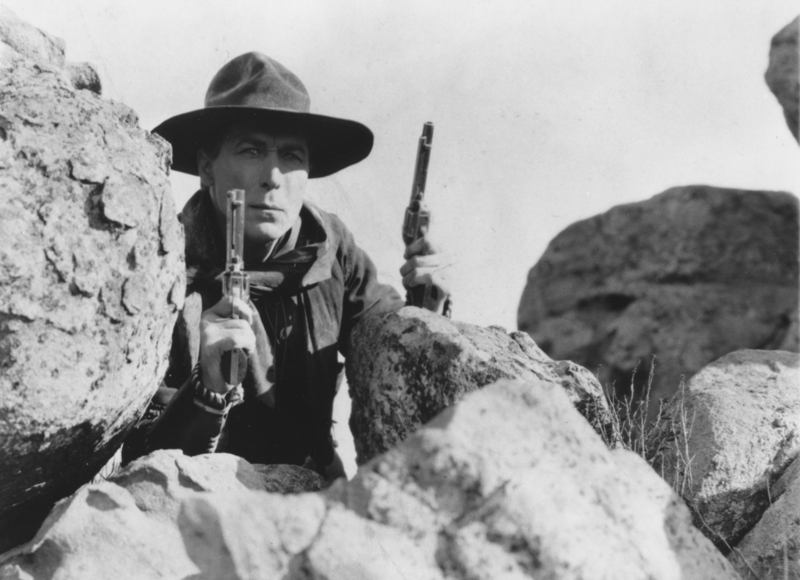 5x7 glossy publicity still of Two-Gun Bill Hart in "The Toll Gate," 1920. Reprint. LW2250: 9600 dpi jpeg from original print purchased by Leon Worden.